Unlike many American kids, Grace never expected to go to school. Grace grew up expecting to live her life in the desert village of Alale, but when her parents died, she was sent to live with her uncle who was arranging a marriage for her at a young age. Call it divine intervention, or just a twist of fate, but Grace’s marriage plans were interrupted. Grace got a serious ear infection and was brought to recover at Daylight, where she fell in love with education. Between doctor visits Grace sat in 1st grade even though she was much older than most of the students in the class. This did not deter her. Your gifts to Daylight made it possible for us to meet Grace’s needs; care, shelter, food and a quality education. Grace is now in 4th grade, and her friends at Daylight cheer her on. Grace is excited to make a better life for her family still living in the desert. 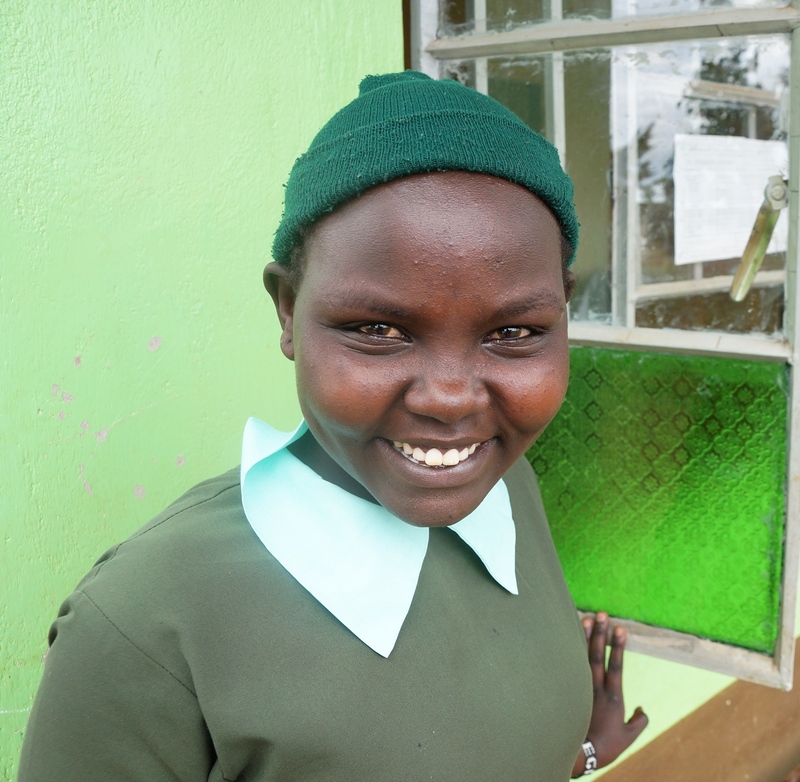 Will you support Grace and her 400 classmates as they grow to be bright leaders in Kenya? Give today or pledge your support for 2018 – whichever you choose, we are so grateful. You can make a pledge by filling out this form online or printing it an mailing it to Daylight Center and School. Pledges help Daylight plan for the upcoming year. Deb Schultz recently returned from Daylight Alale Campus school where a team ran a free clinic to see students and families. This is a story from her trip. I had a wonderful young man help as my interpreter in the village of Alale, assisting me and the medical team during the days of clinic work. He enjoyed asking all sorts of questions about America. 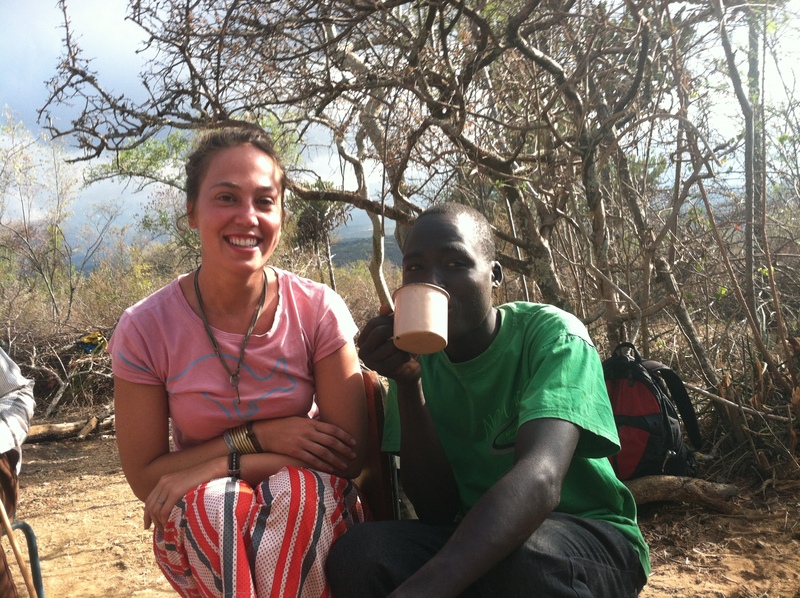 I marvel at how he and our other helpers so easily switch between English, Swahili, and Pokot. His dream is to continue his education and someday work as a teacher. 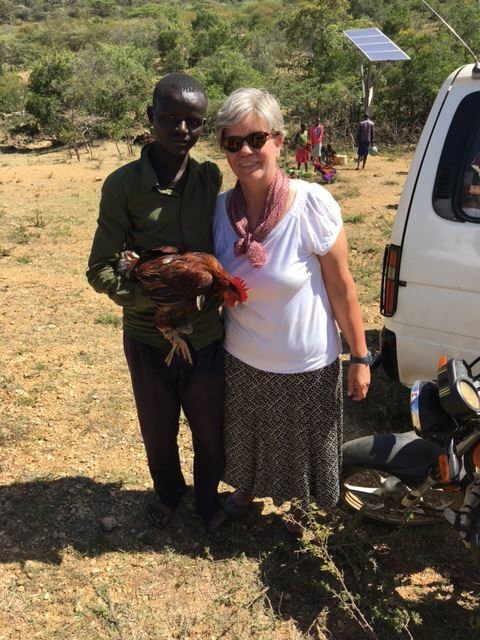 As we were leaving to return to Daylight’s main campus at Kapenguria he brought me a gift of a live chicken in thanks for our visit, and for the small stipend we paid our helpers. I was very surprised, amazed, and so grateful. Unfortunately, we were about to start the long journey back to Daylight School and so I asked if he would bless me even more with his gift by giving it to a family in the village in need of food. He agreed and it was Sunday so my chicken was brought to the church as my offering that day. The pastor assured me he would give it to someone he knew could use it. What a great memory and what a marvelous gift from my new friend, Joseph. Daylight is Accepting Applications for U.S. Board Members! 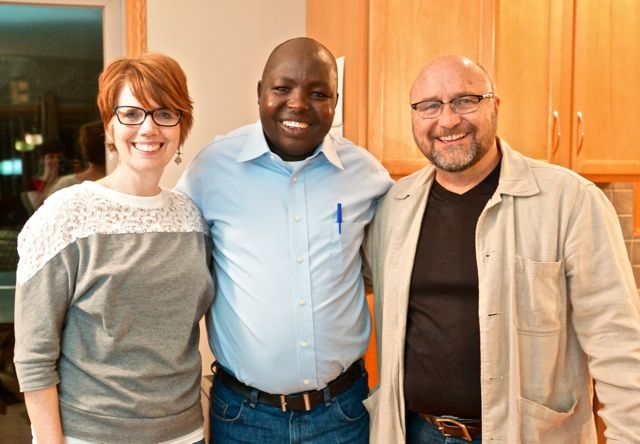 The U.S. Board of Daylight School and Center in Kenya is seeking new board members! All skills and backgrounds are encouraged to apply! We are especially looking for board members with a background in accounting, lawyers with a background in non-profit law, teaching/education background, fundraising and grant writing experience, and people from Kenya and/or Africa. We always appreciate when board members have been to Daylight Kenya or had a significant experience with Kenyan or other African cultures. We are accepting applications immediately and will be reviewing them on a continual basis through the month of November. A limited number of vacancies are available. Applicants will be notified of the status of their application by November 30, 2017. 1. Support Daylight Kenya though resourcing strategic and sustainable plans that ensure our supporters’ resources are being invested effectively. 2. Continue to grow in your understanding of Kenyan culture, international development, and non-profit best practices. 1. A two-year commitment to actively participate in 75% of monthly two-hour board meetings, which are held on the first Monday of each month, and a yearly one-day board retreat. 2. Board members should expect a time commitment of 4-6 hours each month. 1. Inviting people in your network to learn more about how they can support Daylight. 2. Helping secure adequate financial resources for Daylight to fulfill our mission. Thank you for your willingness to serve the children, staff, and supporters in this important role!